The UCR women’s golf team competed in the Fresno State Classic on Monday and Tuesday, April 1-2 where they finished fifth out of 14 teams. 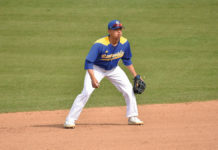 The competition in the tournament included UC Davis, Grand Canyon University, UC Irvine and Cal State Northridge. 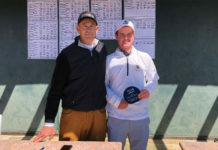 The Highlanders started the tournament out relatively well, shooting a combined 295 score which put them in sixth place after the first round of play. UCR really found their stride in the second round, where they shot a 287 and moved up a spot to fourth place. However, this was as far up in the standings that Riverside would get, as they played their worst golf in the final round of play, shooting a team-worst 303 and falling into fifth place. UCR finished 21 shots over par as a team, but managed to finish fourth in birdies with 35. There was only one team that shot under par, UC Davis, who won the tournament. Aside from Davis, every other team struggled to figure out the course of the Copper River Country Club. Sophomore Serena Chon placed the highest for the Highlanders, shooting a score of six over par which was good for 23rd place. Sophomore Ping Huang and senior Jakeishya Le finished right behind Chon at seven over par and they tied for 26th place. Senior Hana Furuichi finished tied for 29th a stroke behind Huang and Le, at eight over par. Junior Hailey White finished tied for 34th place at 10 over par. 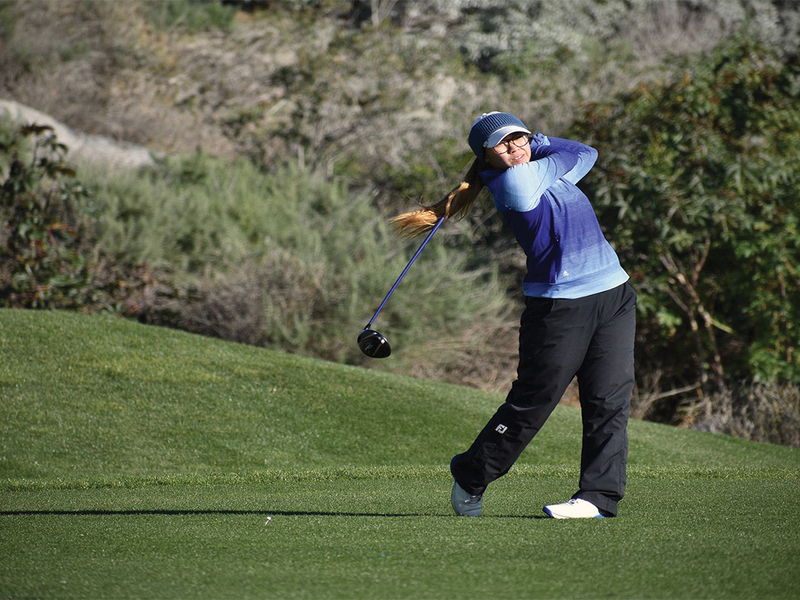 UCR’s women’s golf team will compete in the Wyoming Cowgirl Classic on Monday and Tuesday, April 8-9. This tournament will mark their final regular season tournament before the Big West Conference Tournament.